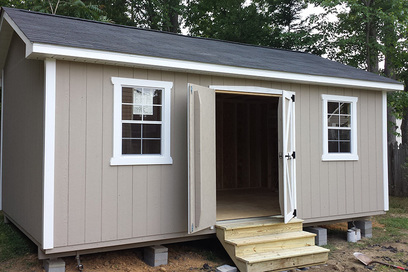 Full Design Service of Wooden Storage Buildings, Garages & Pole Barns in Greensboro! 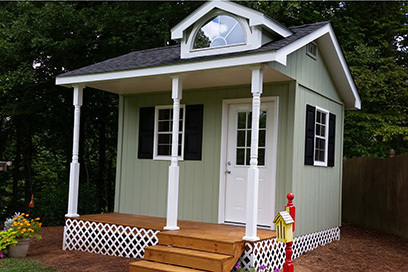 We Specialize in the quality construction of Outdoor wood storage sheds/barns/buildings, additions, gazebos, playhouses, decks, porches & garages and the moving of most buildings. Quality Work Guaranteed! Your Storage, Your Place; We Customize your Space. 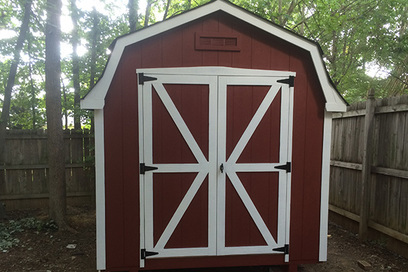 Dutch Barn Dan builds more than storage barns. 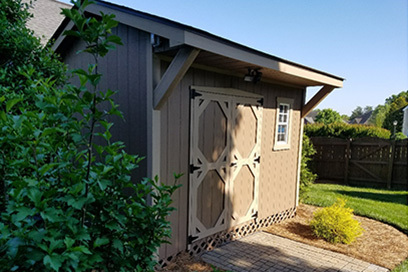 From outdoor living to animal shelters, all of our products are custom built with top-of-the-line materials and are fully backed with our warranty. Whatever you dream up, we can build! Need a studio? Maybe you've been making plans to create a mountain cabin getaway? Share your ideas today, and we'll get you a free quote for any structure. 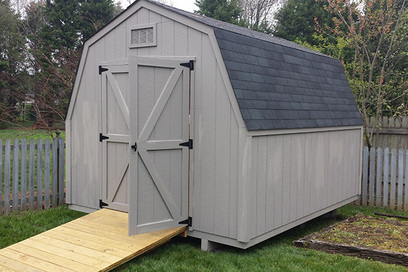 Don't let the name fool you... we build more than just Dutch-style sheds. 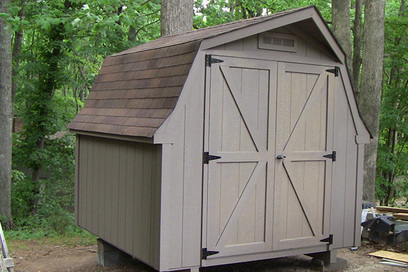 Our sheds come in a wide range of styles with varying functional features. Your Storage, Your Place, We Customize Your Space.